The Indian real estate market is currently at the cusp of an exciting transformation backed by Government measures like RERA, GST and the mission of Housing for all by 2022 along with the thrust on affordable housing under the Pradhan Mantri Awas Yojana (PMAY). There are major subsidies under the PMAY scheme for first-time homebuyers while the GST Council has recently lowered GST rates on under construction properties and affordable housing units alike. Additionally, there have been several real estate friendly proposals announced in the Union Budget 2019-20 which will stimulate investments in second homes and rental units as investments. There is higher developer accountability in the sector and higher transparency which has drawn end users and investors alike. At this exciting juncture, noted textile and fashion major Raymond Group has confirmed that it will be venturing into the real estate sector in the country. The Group will be establishing a new real estate development arm for its first project in Mumbai’s Thane. The Chairman & Managing Director at Raymond Group, Gautam Hari Singhania, has already confirmed the intentions of the Group to foray into real estate development with the purpose of monetization of its strategically located land parcel in Thane. He also confirmed that a big-ticket integrated residential township will be coming up on a part of this plot with an aim towards offering an elevated lifestyle to buyers at comparatively reasonable prices. The Raymond Group’s entry into the real estate business comes at possibly the best time in recent years as opined by experts, going by the present revival and strengthening of India’s realty sector. Here are some key facts relating to the Group’s first venture. Go Beyond is the theme taken up by the Raymond Group for its first project. The Group will be developing a big integrated township or gated residential community named the Aspirational District. This township will be covering around 14 acres as per reports. The first phase of the residential realty project will comprise of 3,000 housing units spread throughout 10 towers. The towers will each be 42 storeyed and will have 2 BHK housing units. The carpet areas of these 2 bedroom units will be 640 and 515 sq. ft. as per reports. The project should be cash positive (year on year) as per expectations and major debt based funding will not be needed. 250 crore is expected to be the major funding needed by 2019-20 and a major chunk of these funds have already been used for getting statutory project approvals and also in the planning stages. 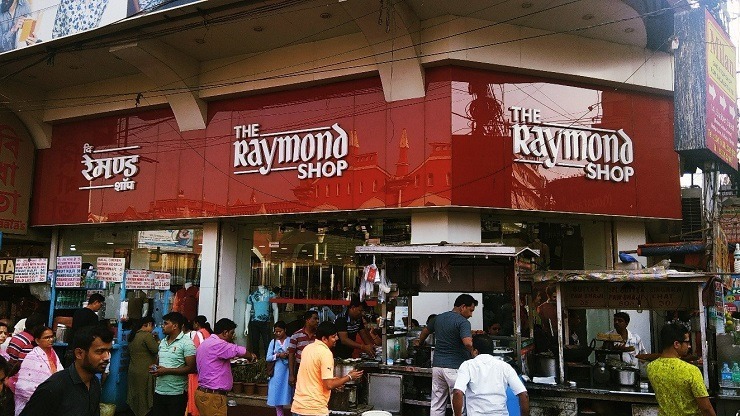 Raymond Group is expecting Rs. 3,500 crore as the top-line in Phase 1 and the profit margin should be more than 25% over a period of 5 years. Raymond Realty has already undertaken a soft launch for the new project and has garnered more than 500 EOIs (Expressions of Interest) for the same. Raymond Group is the biggest manufacturer of worsted suiting in the country and is one of the most iconic fashion and textile brands in India. Raymond Group provides complete garmenting and fabrics solutions and has a huge retail store network across India as well that comprises of 1,000 outlets in 400 towns. It has a presence in the apparel segment including other categories like prophylactics, FMCG and engineering both nationally and worldwide. Raymond Realty will be the company of the Group that will be handling its first residential real estate project. The project has been strategically situated at Thane which is one of the fastest growing micro markets in the MMR (Mumbai Metropolitan Region). Along with building this new project, the remaining land bank owned by the Group will also be tapped for monetization purposes. The Group is thus planning to create higher value for all its shareholders. The Raymond Group is not the only newcomer to foray into real estate. Embattled Reliance Communications or RCom will also be focusing on real estate in the near future as confirmed by Anil Ambani sometime earlier. The company is eyeing a value of Rs. 25,000 crore from the Dhirubhai Ambani Knowledge City (DAKC) located on the outskirts of the city which covers 133 acres. RCom already leases out 3 million sq. ft. to several MNCs as per Ambani and the company will be venturing into widespread realty development of this site in the next few years. It’s not just the Raymond Group; several real estate developers are now making a push to come up with premium projects in Thane which is witnessing rapid development and infrastructural growth. There are several mega infrastructural initiatives that have already received the nod from the Maharashtra State Government. These include the Mulund-Ghodbunder foothills Road, Coastal Road, tunnel connecting Borivali and Thane through the National Park and the Thane City Ring Metro. These developments will boost both residential and commercial real estate markets in Thane along with drawing several logistics and warehousing players as well. Several areas like Ghodbunder Road have evolved into major commercial and business zones over the last few years. The TCS Olympus Centre and other major commercial developments have contributed towards the changing profile of Thane in recent years. The Metro line 4 will connect Wadala and Thane via Ghatkopar while the line 5 will be connecting Thane with Kalyan and Bhiwandi. The line 11 will be connecting Navi Mumbai’s Taloja with Thane and Kalyan These metro networks will boost overall connectivity for residents along with sparking the emergence of new hotspots for affordable housing and commercial growth. 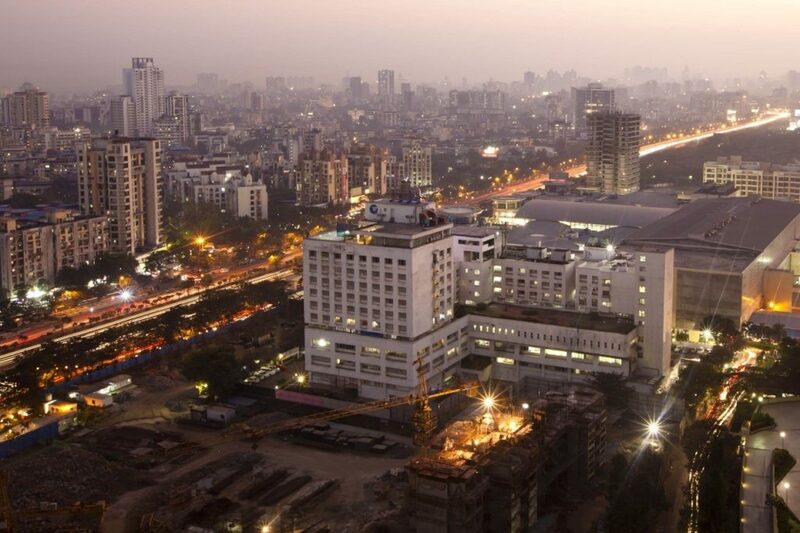 Several corporates and other companies are shifting base to Thane, particularly in locations like Ghodbunder Road. There is also steadily increasing demand for residential units in Thane at the right prices. The metro corridor and other infrastructure developments will lead to a major transformation of Thane in the near future as opined by experts. Some of the top projects in Thane include Piramal Vaikunth Vairat, Lodha Amara and Rustomjee Urbania Azziano L Wing which are all located at Thane West, one of the biggest residential hubs in Mumbai at present.